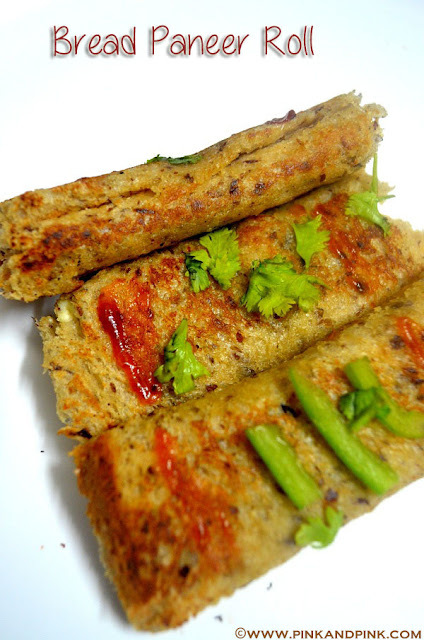 Paneer Bread Roll Recipe | Stuffed Paneer Bread Rolls - A tasty and healthy evening paneer snacks for kids. This will please the palates of not only kids but yours too. 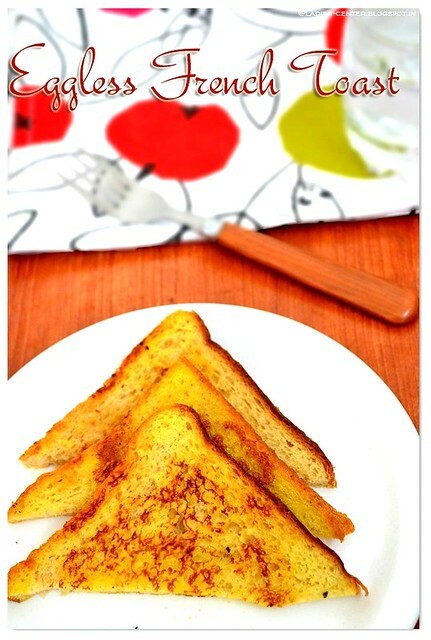 For tasty version, use regular white sandwich bread which is made of plain flour. For healthier version, use whole wheat bread. I have used whole wheat bread with oats and flax seeds. According to me, using whole wheat bread is the best option. I was preparing homemade paneer for preparing paneer in white gravy in the evening for dinner. I had a fresh pack of whole wheat bread also at that time. When I was thinking what to prepare for evening snacks for my kid, I suddenly got an idea to make bread paneer rolls. I did not have set paneer for making paneer cubes. So, I had fresh crumbled paneer. I immediately started preparing stuffed bread paneer rolls. I kept the bread paneer roll recipe as very simple. 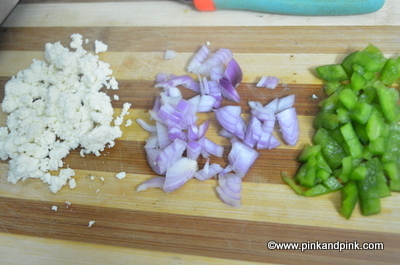 I know that nothing can go wrong with the combination of paneer, onion and capsicum. I felt that adding cumin seeds(Jeera in Hindi), coriander leaves and chat masala can give a nice flavor to the paneer stuffing. 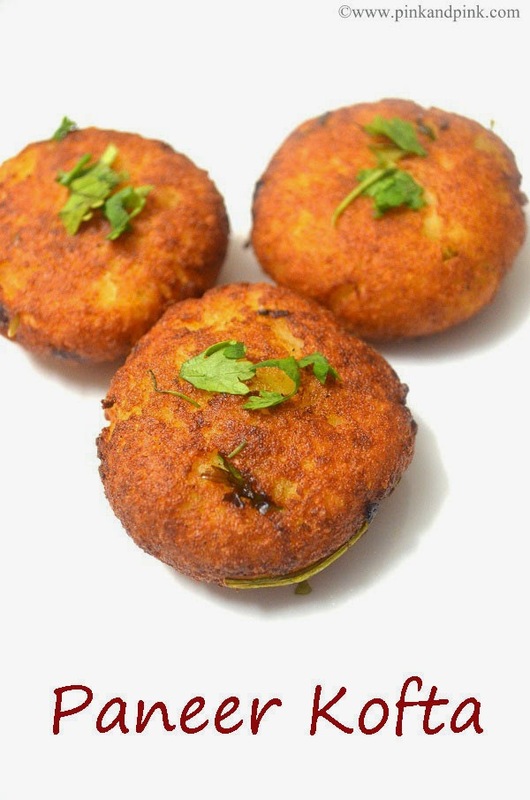 If you have paneer at hand, preparing the paneer stuffing does not take more than 5 minutes. I made the paneer stuffing beforehand. I prepared bread paneer roll for my kid alone and stored in hot pack as he asks for evening snacks as soon as he gets up from his afternoon nap. Once he got up, I immediately heated the bread paneer roll in tawa and served. For my hubby, I did the rolling and cooking the rolls after he returned from office to serve him hot. Sorry for the poor photography. I had to take the photos very late in poor lighting. 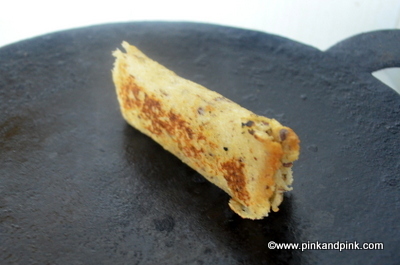 Now let us see how to make stuffed paneer bread roll. Chop onion and capsicum finely. Crumble paneer if you do not have ready in hand. Heat 1 tsp oil in a pan. Add cumin seeds and saute till they crackle. Add chopped onions and saute till they turn translucent. Add chopped capsicum slices, red chilli powder, salt and saute till they are half cooked. 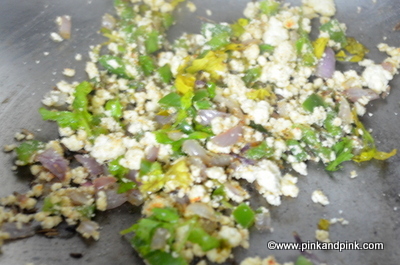 Add crumbled paneer and give a quick stir. Switch off the stove. Sprinkle chat masala as much as required. Add chopped coriander leaves and mix well. Our Paneer stuffing for bread roll is ready now. 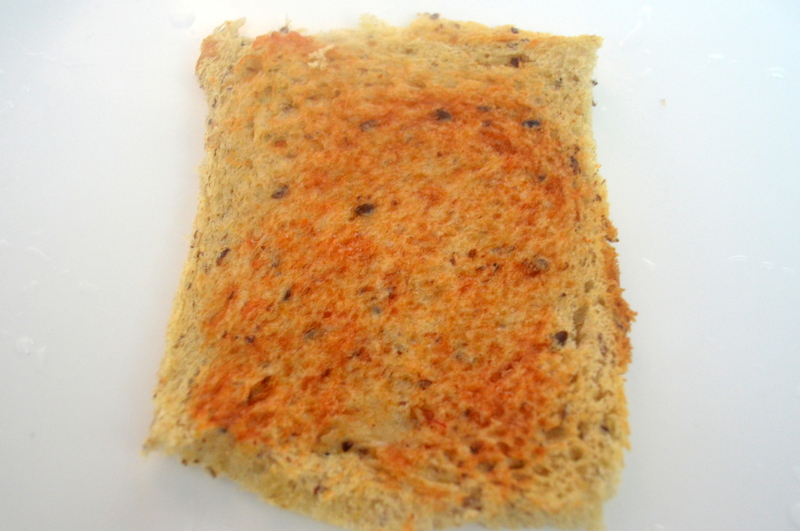 When you are ready to serve, cut the edges of the bread slices. Take a small bowl of drinking water. Sprinkle little water and make the bread wet. Do not pour water. You need to sprinkle little water just for easy flattening of bread. Flatten the bread on the chapathi board with rolling pin gently. Do not apply more pressure. Otherwise the bread will stick to the chapathi board and the bread might also get tear. Coat one side of bread slice with required amount of tomato sauce. You can ignore this step and use tomato sauce as dip while serving. It is your choice. 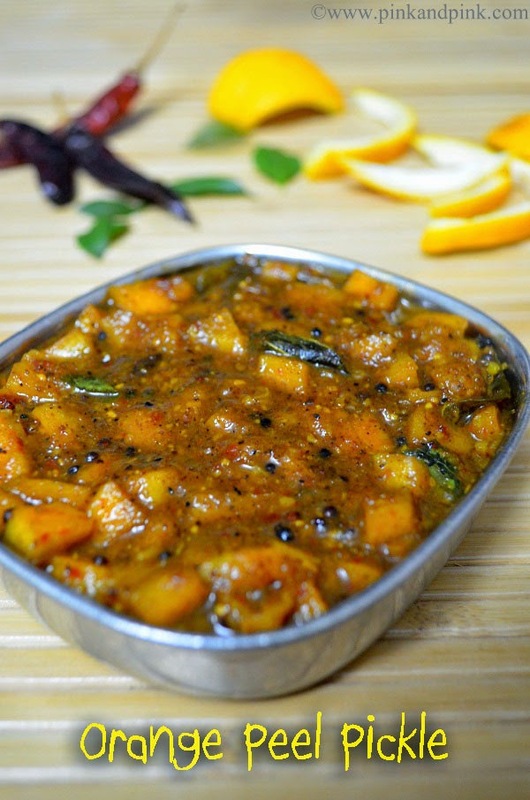 Take a spoonful of paneer stuff we have prepared. Spread it on one side of the bread. Roll the bread and seal the edges. Wet your fingers in the water and press the edges gently. You can easily seal them. 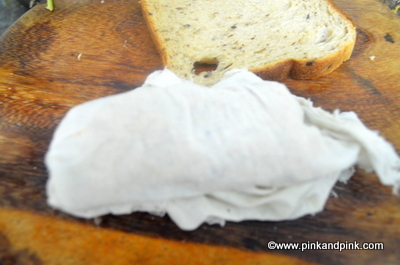 A quick tip - If you cannot have the bread roll in proper shape, wrap it up with a wet but well squeezed white muslin cloth and keep it aside for 2 minutes. This will help to keep the bread roll in proper shape. The bread will not get unrolled easily. 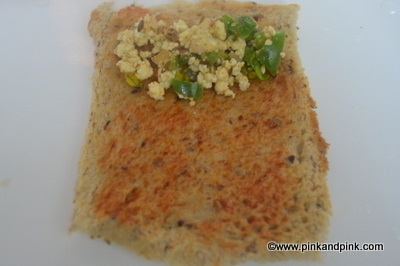 Apply ghee all over the bread paneer roll including the sides.Heat tawa and coat it with oil. Cook the bread paneer roll in all sides including edges. Use some spoon or tong to support the bread while cooking the sides if required. Make sure that all the sides turned to golden brown in color and well roasted. Repeat the steps for all the bread slices. Bread Paneer Roll is ready to serve. Serve hot with tea or coffee. It is so yummy. 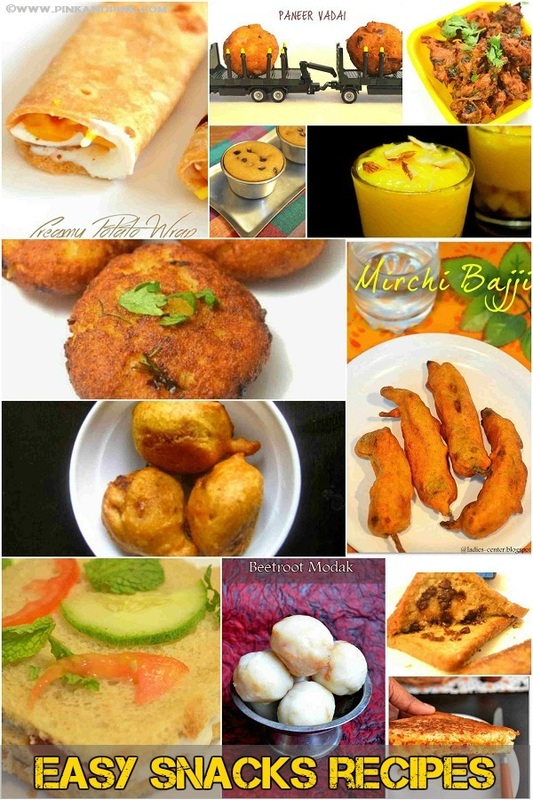 Now let us see how to make stuffed bread paneer rolls step by step with pictures. When you are ready to serve, cut the edges of the bread slices. Take a small bowl of drinking water. Sprinkle little water and make the bread wet. Do not pour water. 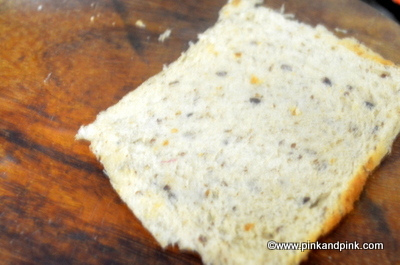 You need to sprinkle little water just for easy flattening of bread. Flatten the bread on the chapathi board with rolling pin gently. Do not apply more pressure. Otherwise the bread will stick to the chapathi board and the bread might also get tear. Take a spoonful of paneer stuff we have prepared. Roll the bread and seal the edges. Wet your fingers in the water and press the edges gently. You can easily seal them. A quick tip - If you cannot have the bread roll in proper shape, wrap it up with a wet but well squeezed white muslin cloth and keep it aside for 2 minutes. This will help to keep the bread roll in proper shape. The bread will not get unrolled easily. 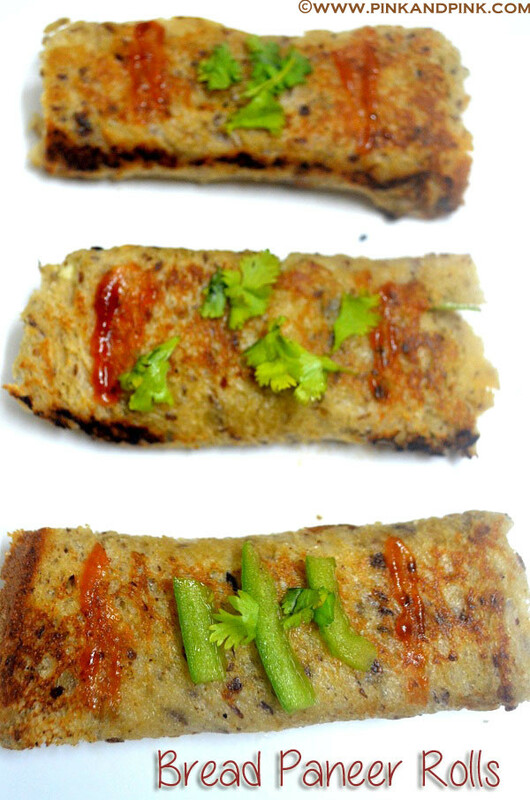 Healthy and tasty Paneer Bread Rolls are ready to serve. It is a healthy paneer snacks for kids. 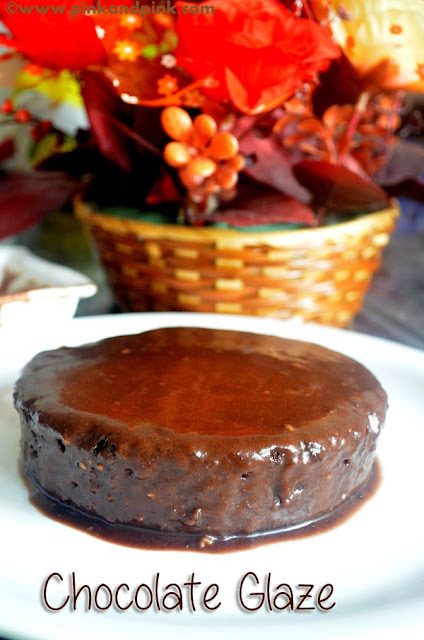 Serve with tomato ketchup. 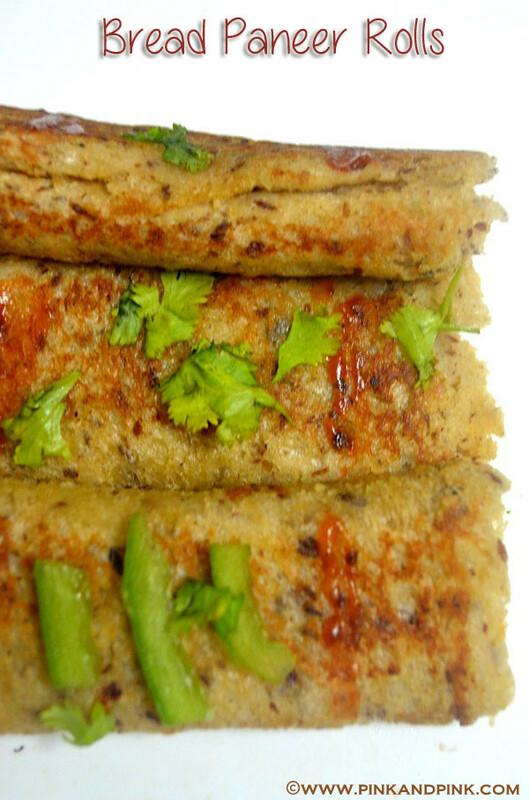 Yummy paneer rolls.. can have for breakfast or tea time .. ! Yummy!!! I would lovr to try this!!! Great! I've been searching for lunchbox ideas for the kids.. going to try this..